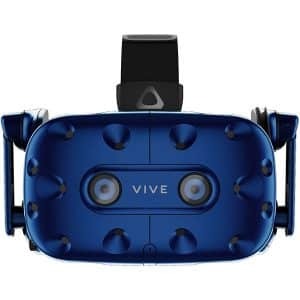 The HTC VIVE is a tethered VR headset made by HTC, a world-famous technology manufacturer from Taiwan. HTC’s VIVE headset requires the installation of lighthouses in order to perform 6DoF tracking and room scaling. 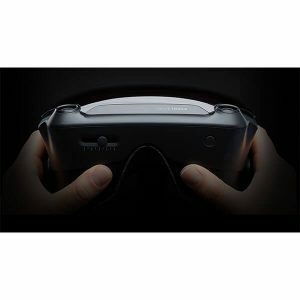 Its compatibility with the SteamVR platform ensures that a huge content library is available. The VR HMD weighs in at 470 g, therefore the HTC VIVE is light and comfortable for the user to wear. 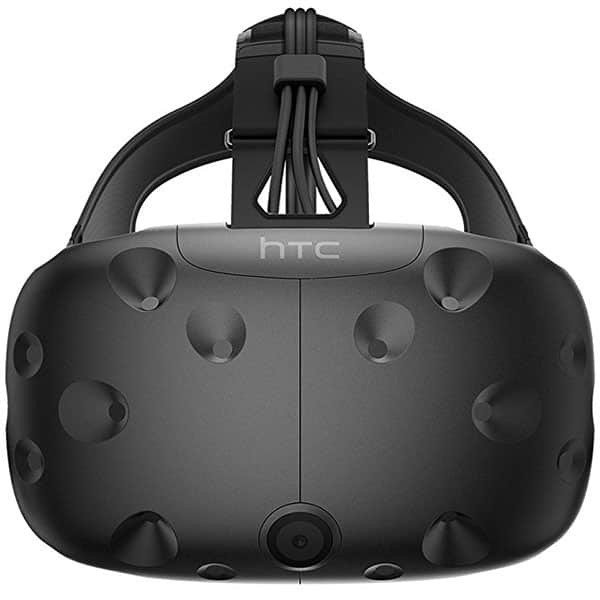 The VIVE by HTC is available at the manufacturer price of $599 (see on Amazon). 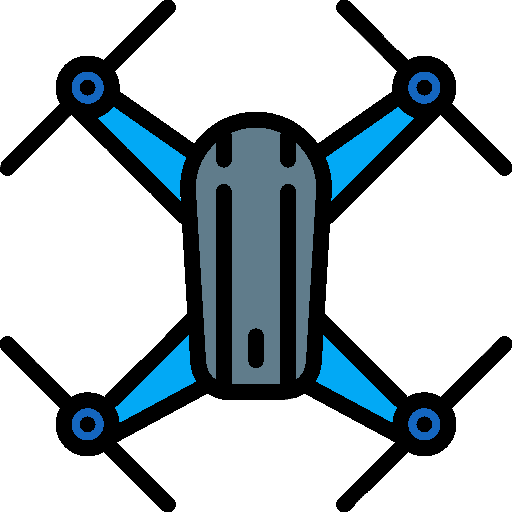 HTC also manufactures the VIVE Pro and the VIVE Focus. 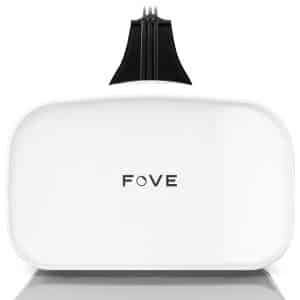 Discover more VR headsets with our comparison engine.